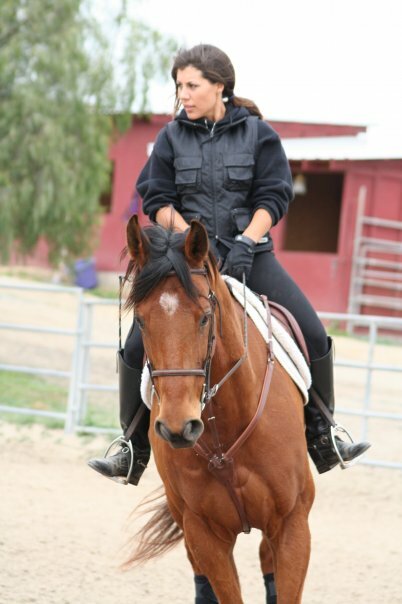 At Ruocco Equestrian Training we seek to provide our riders with only the highest level of training. 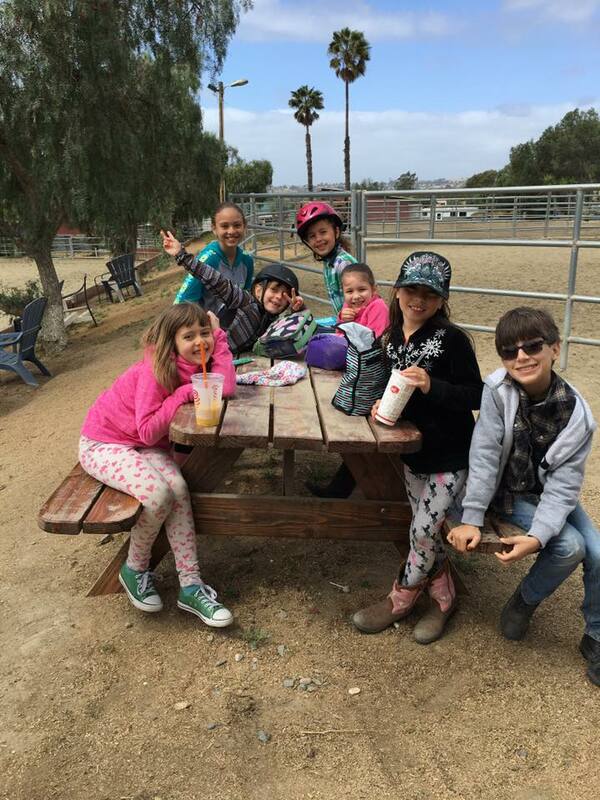 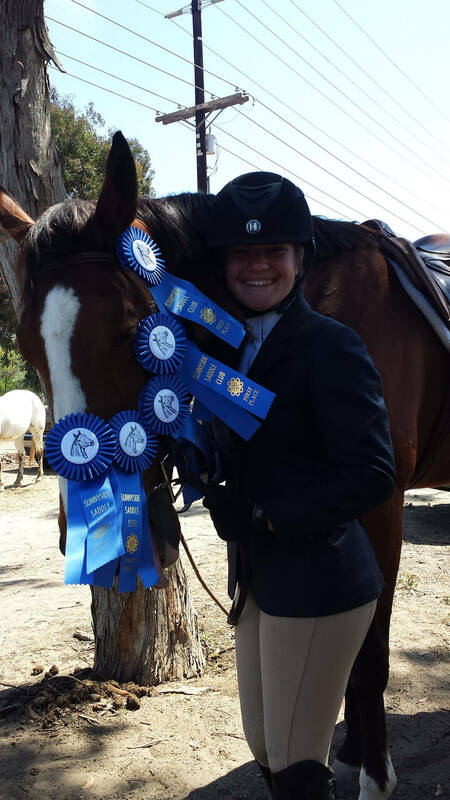 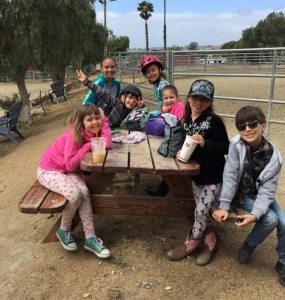 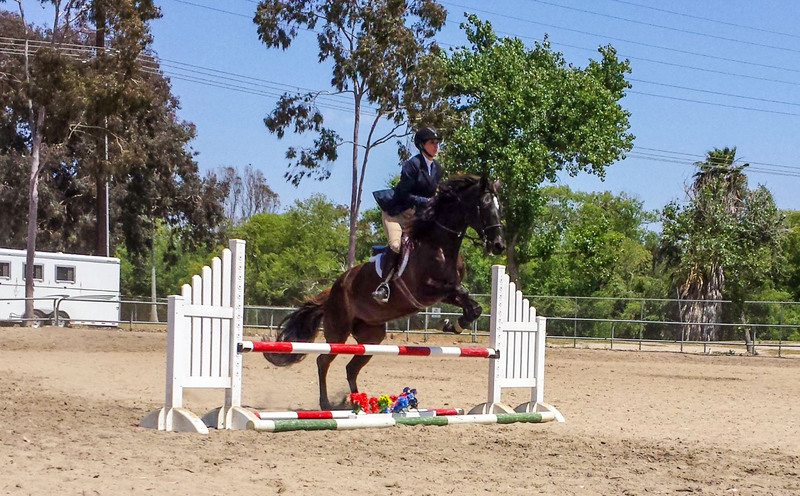 Whether you are a small child or an adult, a first time rider or seasoned in your discipline, we have the most complete training program in the south bay area to fit your needs. 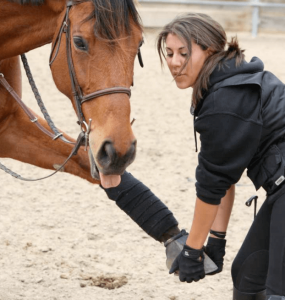 For those starting out with horses, Ruocco Equestrian Training offers a flexible beginner program on our safe, fun and reliable school horses. 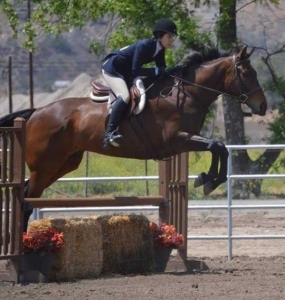 With several horses to choose from there is room to grow from beginner to intermediate and on to advanced levels of riding. 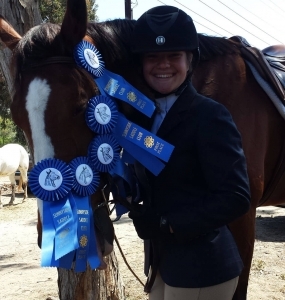 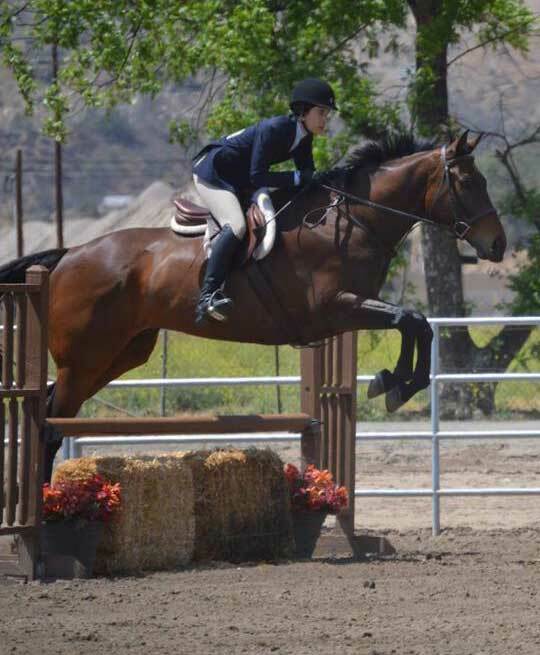 Whether you are looking for a pleasurable outdoor activity or a seasoned rider looking to go all the way to the top, Emily Ruocco & Ruocco Equestrian Training have the program and training solution that’s right for you.